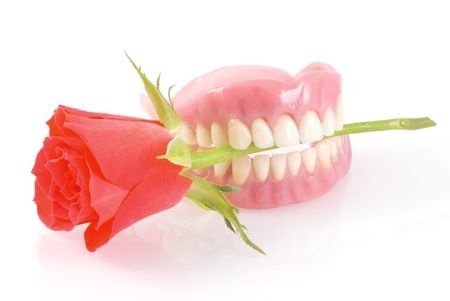 Believe it or not the first dentures actually appeared over two thousand years ago in Northern Italy - that said, denture services have come a long, long way since. 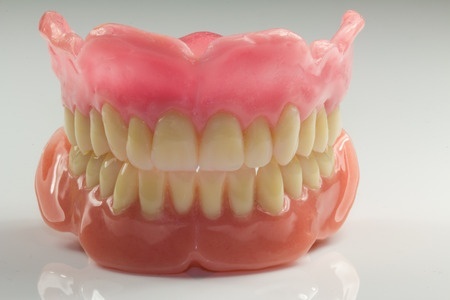 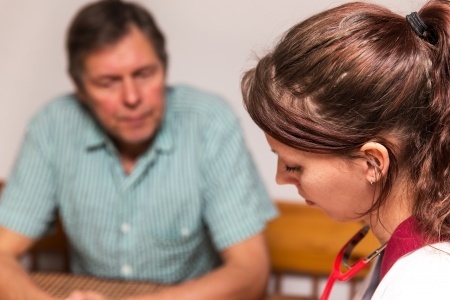 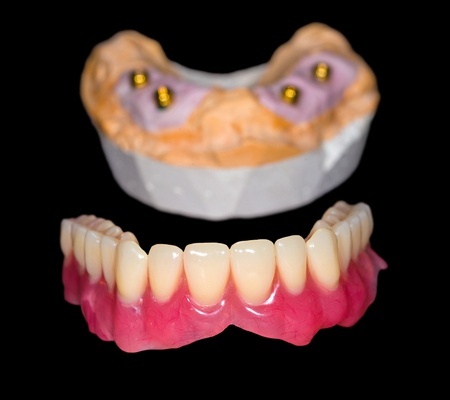 If you are thinking of getting a new pair of dentures that are affordable, realize that cheap dentures are a possibility and not a mere pipe dream. 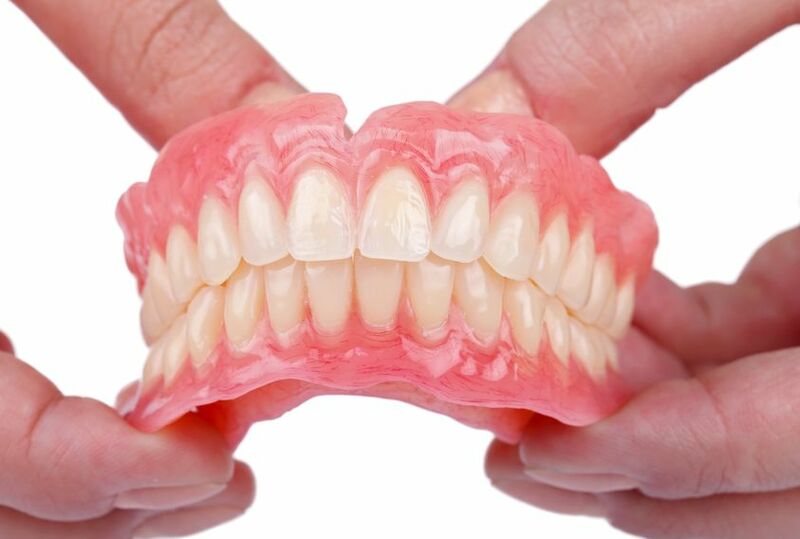 Dentures are the best way to restore your appearance and smile if you have lost multiple teeth and not a good candidate for dental implants.